If Amazon France is to be believed, those who haven’t bought a PlayStation 4 will be in for a treat come next month. According to the online retailer who’s infamous with leaking stuff ahead of time, a The Last of Us PS4 bundle is set to be released on July 30, and will include The Last of Us Remastered game, 500GB black PS4 and a controller, and will retail for €429 ($585). Of course, given that Sony hasn’t officially announced this, best to take it with a grain of salt. 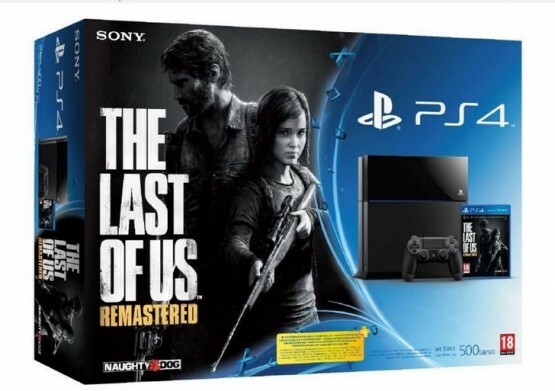 But I’d honestly be surprised if this isn’t a real bundle given how big The Last of Us is. For those who already bought The Last of Us on PS4 via the PlayStation Store, make sure you bug Sony about that $10 refund. Now, if you’re on the fence, you can check out a video comparing the PS4 and the PS3 TLoU trailers side-by-side. Anyone interested in getting this if it pans out?